Simona De Silvestro’s Nissan is running a new transaxle at the Supercheap Auto Bathurst 1000 ahead of a possible change of control supplier for 2019. The #78 Altima ran throughout practice today with a transaxle from British firm Xtrac, instead of the Albins that has been the control gearbox since the start of 2013. One of the world’s leading gearbox manufacturers, Xtrac has worked with Supercars on developing a bespoke transaxle for the category, with a view to introduction next year. 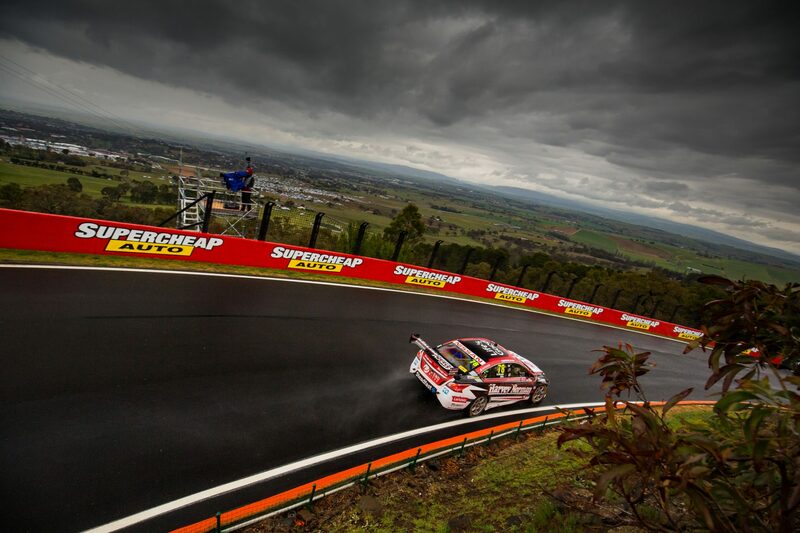 Supercars’ Sporting & Technical Director David Stuart says the Bathurst run is part of a structured test program that started at Sandown. “Before you introduce anything you’ve got to do a proof of concept test and evaluate durability, which is what we’re doing,” Stuart told Supercars.com. “We ran one in a Super2 car at Sandown, it did the entirety of the weekend with no issue, and there is one running in a Super2 car again this weekend. “We’ve got one running in the main game with Nissan this weekend as well, as part of the plan to get as many miles as possible on it in order to be able to sign it off. “At the moment we’re evaluating it on a session-by-session basis, with the goal to run it all weekend. While the push for a change in control gearbox is based around reducing costs for the teams, Stuart stressed there is no difference in performance. “The ratios are identical, there’s no sign of it being any advantage or disadvantage,” he said. The Xtrac package continues to utilise the current stick-shift sequential method of operation, which has been used in the category since 2008.